Ready. Set. Build a court. We’re ready. Are you? 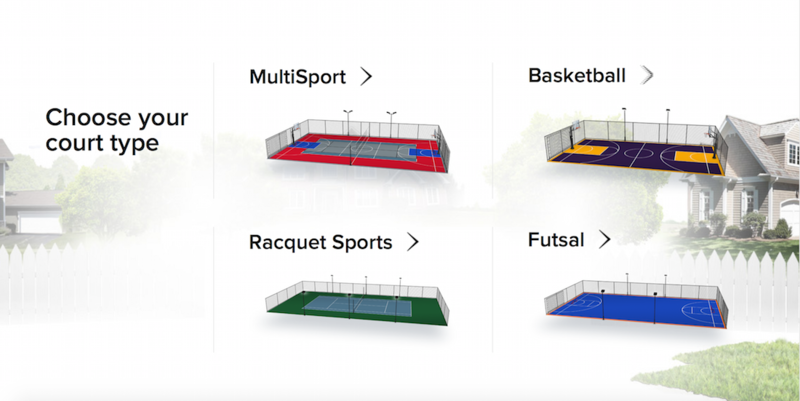 Use our online tool to design your indoor or outdoor court. Choose your game, dimensions, colors, and accessories.